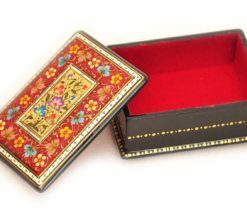 When creating miniatures, the artist does not seek to develop his inherent manner and technique of writing only, but on the contrary, each miniaturist tries to master modern artistic and technical techniques better. 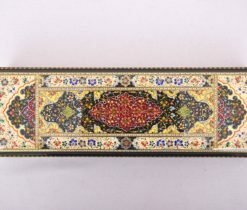 Miniature drawings can be depicted not only in the Asian wall art, but also in the painting miniatures that manifest themselves, first of all, in the conventional image of man, animals and birds, landscape, architecture and in the transfer of spatial depth. 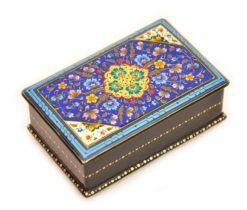 Eastern miniature paintings have their own peculiarities in the visual art - this is the line, color, rhythm and convention. 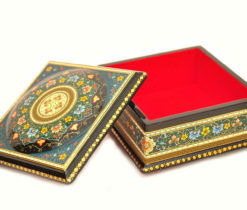 These characteristics set their own style for each picture. 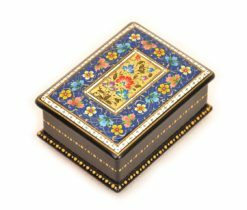 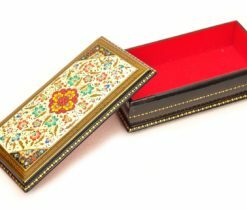 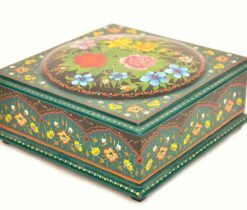 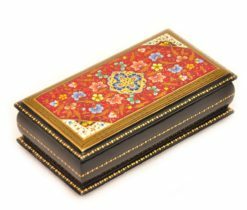 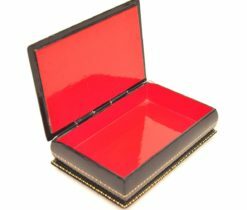 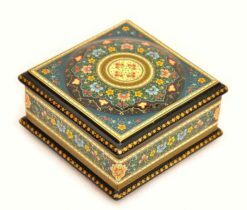 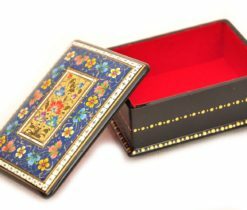 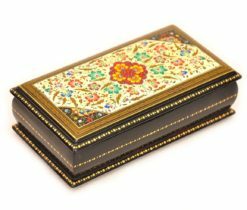 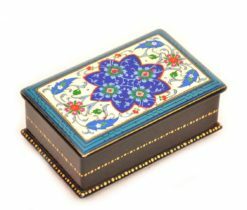 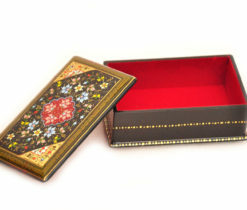 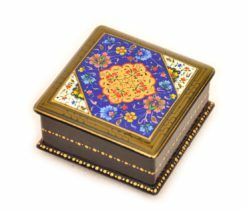 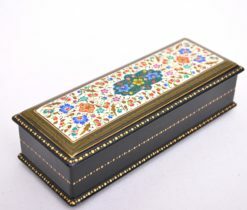 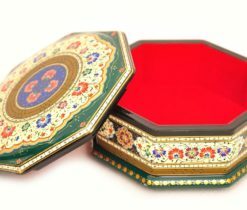 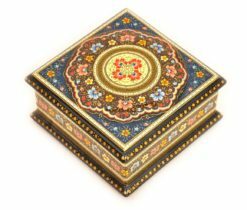 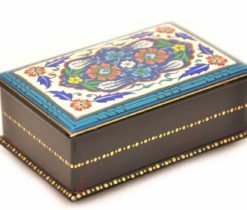 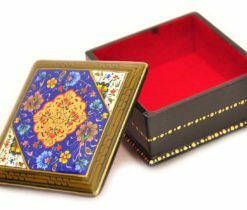 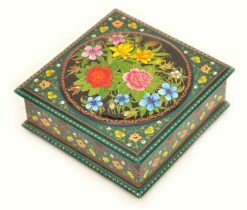 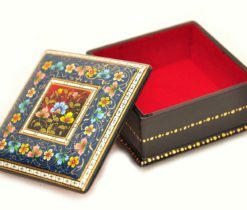 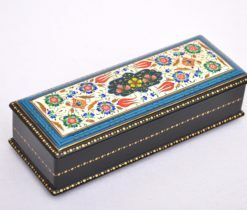 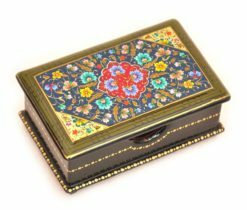 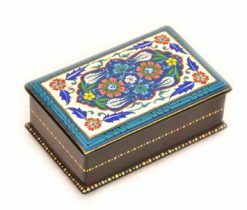 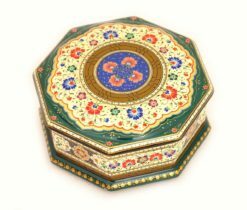 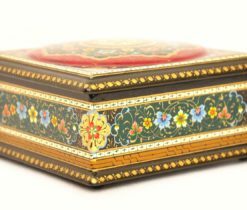 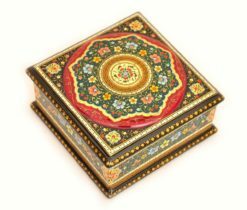 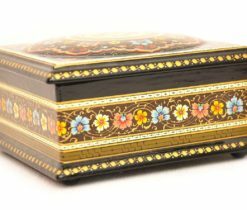 This is a special kind of drawing, in which the images are applied to different objects, for example, square and round shaped lacquer boxes, jewellery boxes and especially paintings. 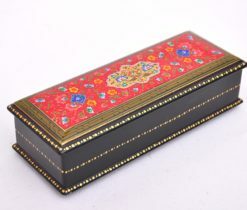 In this category you will find antique miniature paintings, which depict scenes of glorification of the ruler, fighting battles, philosophical conversations and debates of wise men, magnificent court festivities and amusements, as well as architectural buildings of the ancient city. 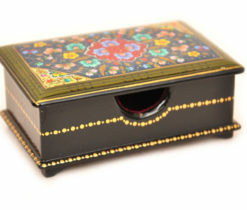 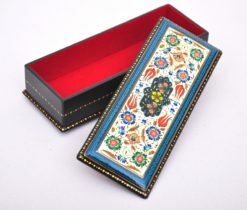 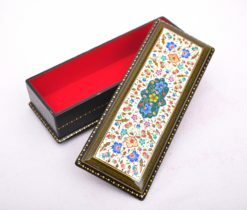 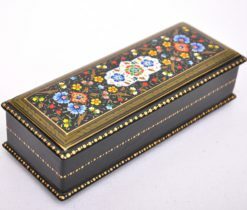 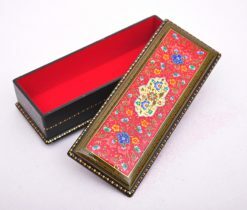 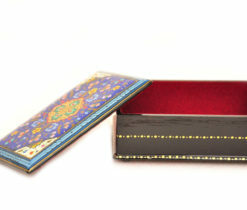 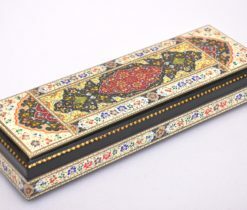 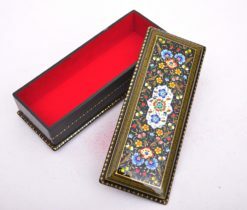 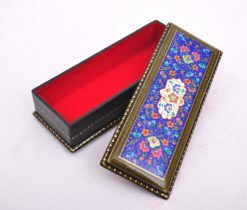 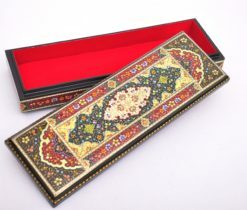 The history of the Oriental miniature goes back to centuries. 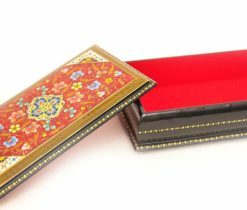 Bright illustrations of small size with the depiction of romantic or domestic scenes were intended to supplement the artistic text of handwritten books, making its understanding easy and pleasant. 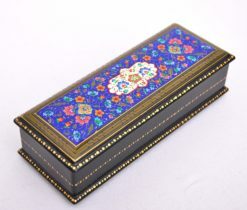 It is believed that firstly persian miniature painting or iranian miniature painting appeared in the east, and the pattern in it is characterized by crumbling forms and fine detailing of the composition; white, pink, gray and milky colors prevail in coloring. 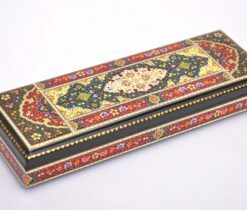 Some years later the indian, armenian, uzbek miniature and other types of miniatures were established. 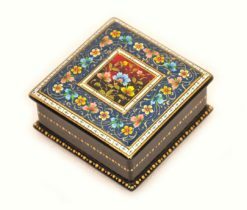 Creating miniature paintings requires a lot of time, care and work, but despite this, the prices for these products are not so high. 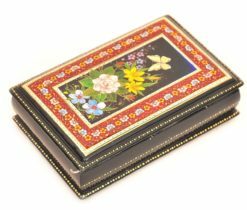 In our online-store you will find painted miniatures for sale, which attract the attention of tourists and connoisseurs of this art form. 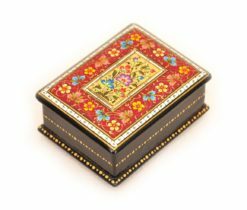 The limits of the possibilities of miniature paintings are unprecedentedly wide starting from a light touch, elusive to the eye of subtlety, to the underlined thick contours, as necessary. 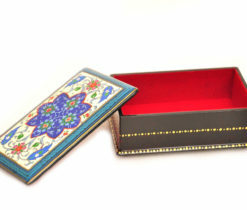 Therefore, nowadays miniature has become an organic part of an unusual interior.